Neptune Beach was originally part of Jacksonville Beach. Despite the consolidation of local communities in 1968 into Jacksonville, Neptune Beach remained quasi-independent. 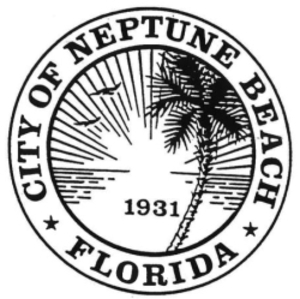 Neptune became incorporated as its own municipality in 1931. There are several stories of how it got its name. One states that it originated in 1922 from a resident named Dan Wheeler. Wheeler supposedly built a station so the railroad would stop for him and named it Neptune. Others say Neptune was named for the King of the Sea. Today, local attractions include some museums like Saint Augustine Lighthouse & Museum, the Museum of Science & History, the Spanish Quarter Museum, and Cummer Museum of Art and Gardens. Other attractions include Saint Augustine Alligator Farm, and the Anheuser-Busch Brewery. 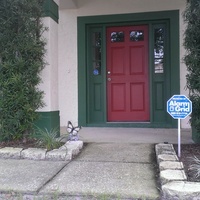 Enjoy your time out and about in Neptune Beach without having to worry about whether your home is safe and protected. The best way to ensure home safety is to install a burglar alarm. If an intruder sets off the alarm, the Neptune Beach police are notified immediately. Sign up with Alarm Grid’s monitoring services today for the best options in home security. 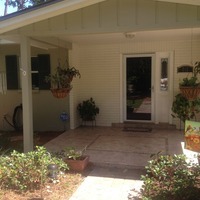 "Alarm Grid was very helpful in talking me through the setup and helping me install the hardware. It works perfectly and exceeds my expectations." "I haven’t seen support like this ever.... I’m confident in recommending Alarm Grid for monitoring and supporting your system."